As SEO is changing and getting complex with every year, the latest tactics keeps you into the competition. Past years have seen those changes integrated to the strategy to meet the standards, but the standards are only going to get a level up. This blog focuses on what 10 things you need to avoid while performing SEO to keep your website away from possible trouble. Fresh, original and informative content is one game-changing factor that can severely impact your search engine ranking. Cater to the users coming to your niche with your expertise so that they keep coming because they are finding answers to their problems, queries or issues. One or two posts every week keeps the freshness quotient of your site up. Engaging the audience with latest topic content can get you better traffic and later help with improving conversions. In addition to freshness, you also need non-plagiarised content which rates it valuable to the users. Moreover, Google now penalises the site with thin and copied content so you cannot escape adding uniqueness as a primary requirement for good ranking of the site. And make it a point to create content for users and not search engines, as search engine would automatically know if your audience likes what you have got on your site. If whatever you do is consistent, it builds credibility and, better rankings when it comes to link profile. Rather than targeting single or specific pages, begin with building link profile. 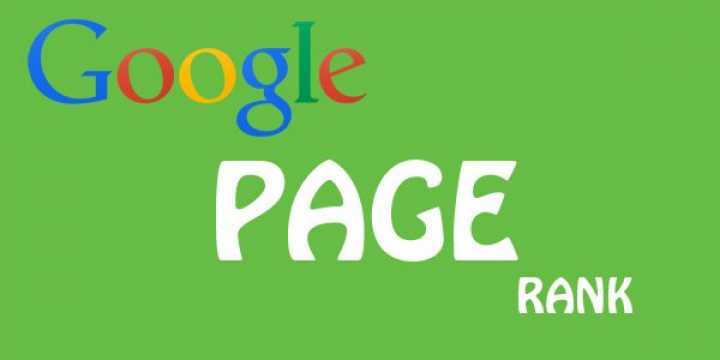 First start evaluating the existing links through the Google Webmasters account and then go ahead. While performing SEO, using exact match anchor texts can now cause over-optimization leading to site penalization. Recommendation is to use around 5-10 links on different anchor texts and on some major keywords, even better branded keywords. Moz as per one finding told that using some exact match anchor links connected to highly relevant web pages can actually contribute to better rankings. With the increasing usage of mobile internet to access various services, websites now cannot afford to miss on being mobile-friendly. And Google has now officially made it a ranking factor, which means a website optimised for mobile is ranked better to those without it. Text size, links positioning, screen size, etc. all are the factors which can be optimised to make website mobile-friendly or non-mobile-friendly. It’s like basic common sense: if a user visits your site but didn’t like it Google will take it as a bad site, hence downranking it. User interaction with the site hints toward better user experience whichis continuously analysed by Google. A single sign like returning to search results page immediatelywill devalue your site. Visual appeal, easy navigation, and high-quality content are some of the factors positively influencing user experience. Bringing traffic to your site and engaging them on it are two very different things, where the latter is considered to be more challenging, even leading to a lower search engine ranking. Using certain tactics, like performing A/B testing however, can help better the engagement aspect. But you need to have insight on audience behaviour and preferences. Interstitial ads that appear before user can access content of the site like those asking to download money attract punishment by Google because it is interrupting with the user experience. 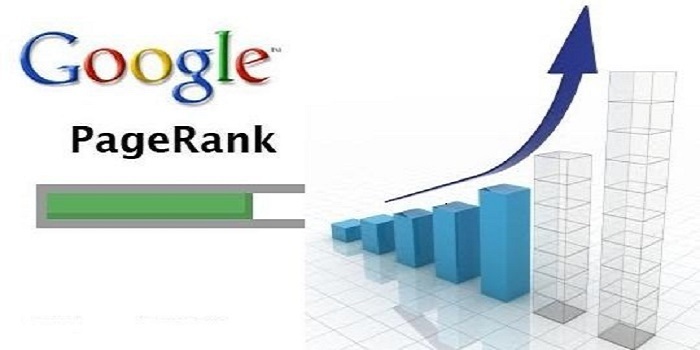 They could be used still but with a huge potential of downranking your site drastically. There was a time when Google said that link building should be avoided because it’s unnatural but later after a year or so Google emphasised that link building is ok till it follows the Google Webmaster Guidelines. Not doing so can lead to penalizing of your website. To find more link building opportunities, you can employ search operators. When the Google Webmaster Guidelines are violated, penalization is sure to come. But you can send a reconsideration request after applying necessary changes to your website to revoke the action taken against you. But it should be used wisely. What are you now waiting for? Gear up for best!